For best results, moisten the skin, lather up, leave the lather on for 2-3 minutes, scrubbing gently with a wash cloth, then rinse thoroughly. Can be used with Glutathione nutritional supplements and whitening creams for problem areas. 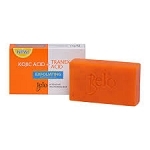 This soap is a wonderful skin brightener. It is not harsh or irrate to the skin and works really quickly. Also the price is phenominal. Love the scratch and dent soap products. It's still as effective at a lower cost. If your not sure about the product and want to try it, the scratch and dent is for you. Phenominal products as usual Sweet Suzzy!!! :) Lovin it!!! 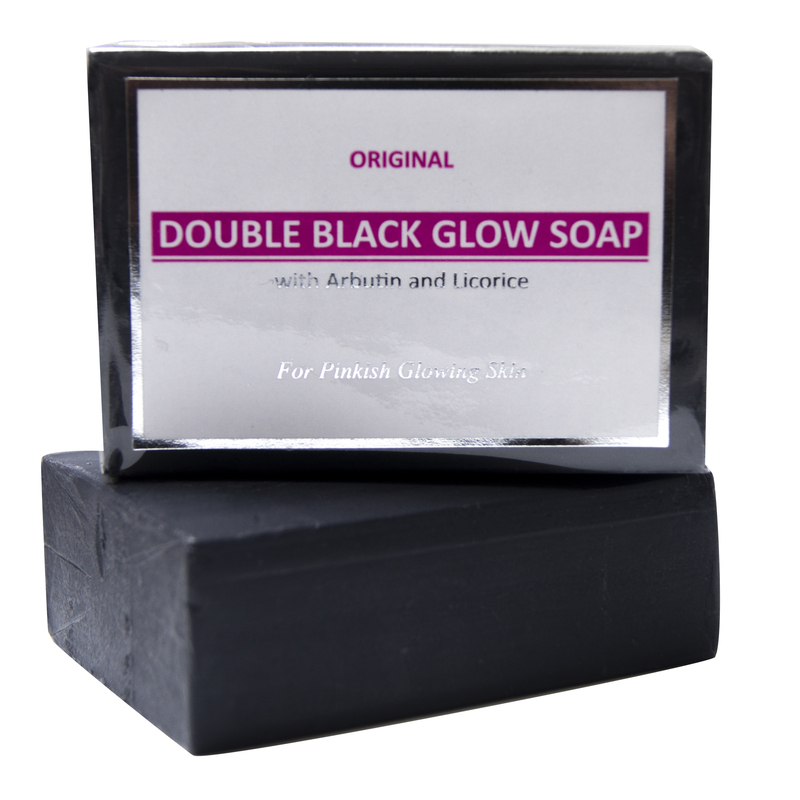 Really pleased with the Arbutin & Licorice Black Soap 120g that I ordered from you. 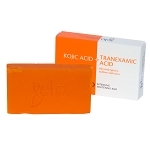 The soap is gentle, but at the same time is effective in lightening the (age) spots on my hands and forehead. Thanks for a great product. At first I thought I wasn't going to like this soap because it's black. This is a first for me. This soap actually works. It really brightens my face & firms my skin. 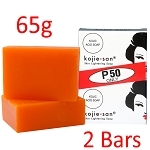 I'd definitely purchase this soap again, I can see a big Difference in a matter of weeks. Makes my skin more soft and firm. It us gently, but I do not like the black getting all over the tiles. It dyes my towels, also. I have noticed a brighter completion, but was looking for dramatic results. I will not be buying this product again.